Welcome to Destiny Worship Center’s Children Church Ministry where your children are our priority! Our mission is to enable and instruct a unified body of youth, knowledgeable in God’s word, yielded to His Will, yet bold enough to walk out the call of God on their lives to carry the message of Salvation through Jesus Christ, our Lord, to the whole world! Our objective as youth leaders is to empower and equip our youth for life and ministry by broadening their knowledge and understanding of God’s Word and strengthen their faith and personal relationship with Jesus Christ. We want to inspire their love for fellow Christians and serving within the Body of Christ. It is our belief that providing a program rich with the elements of praise and worship, love and guidance, encouragement and responsibility will reap a harvest of strong, focused believers. 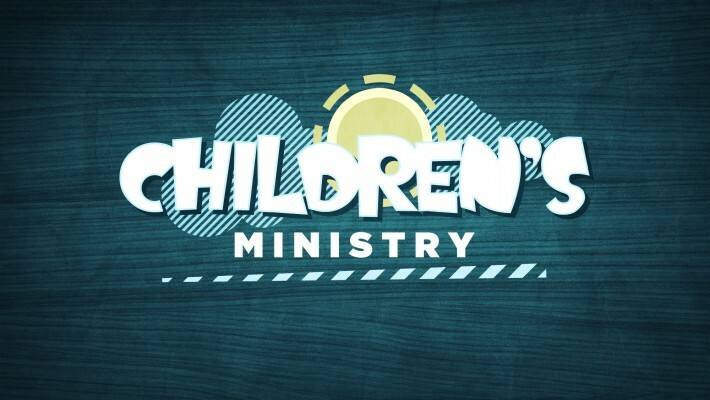 Our Ministry includes; Children’s Church on Sundays and Wednesdays, Youth Fellowship programs and events, Academic Excellence and Youth Outreach.